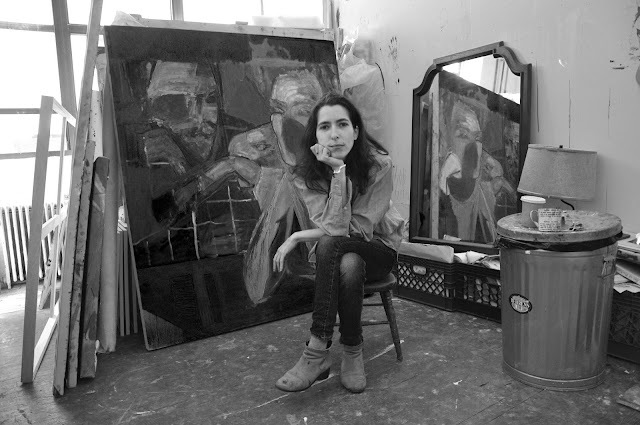 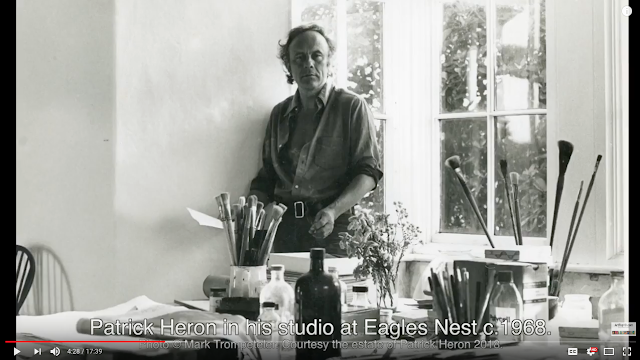 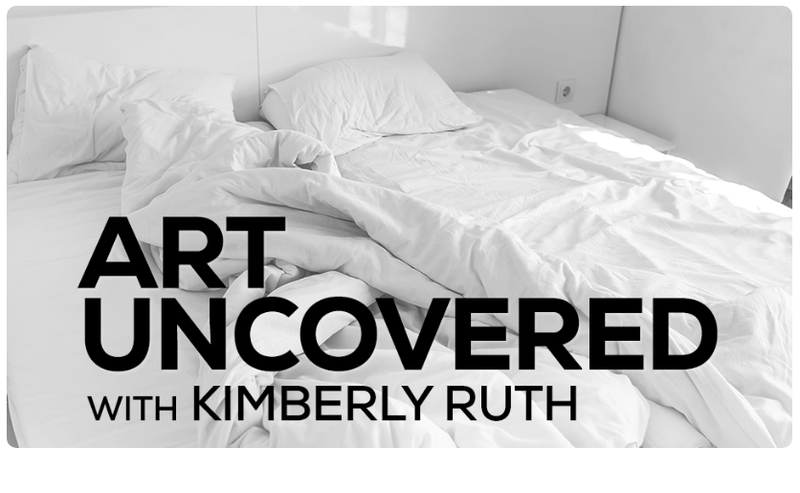 I was recently interviewed by Kimberly Ruth for her podcast Art Uncovered. Follow the link below to listen in on or conversation. 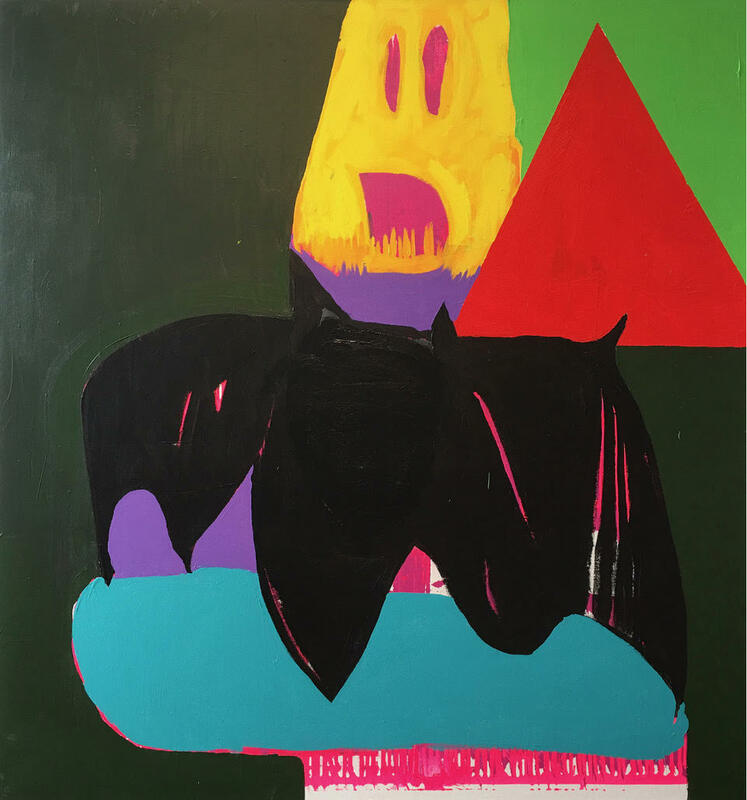 Paul Behnke, My Nightmare of Irma Vep, 2017, acrylic on canvas, 64 x 60 in.